‘A Night at the Brew-seum’ is legendary and the 11th annual event is destined to be the best yet! Save-the-date when the International Museum of Art & Science pairs great local food with craft beer, music and more! Get your tickets early online at our website, at the IMAS, or by phone at 956-681-2800! What pairs better with local cuisine than craft beer? 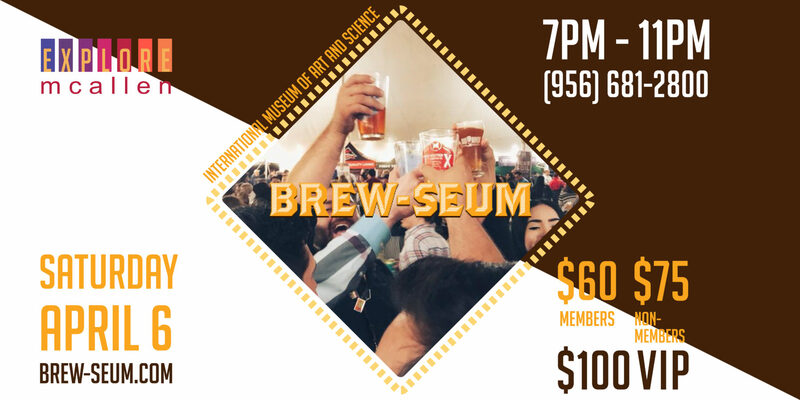 Brew-seum is a one-of-a-kind night to remember where our guests can enjoy the museum while tasting a huge selection of craft beer. What pairs better with craft beer than delicious local cuisine from the finest restaurants and food trucks from in and around the heart of McAllen, Texas? 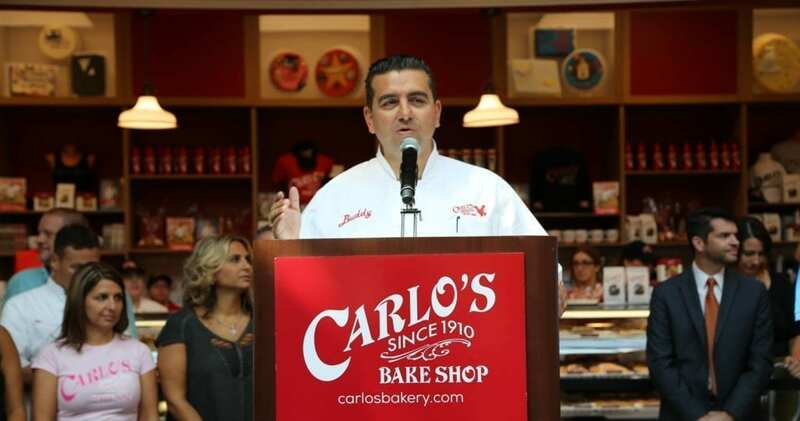 This much-anticipated evening will take place April 6, 2019, at the IMAS from 7:00 p.m. to 11:00 p.m. with VIP early access at 6:00 p.m. The “Brew-seum” is a unique festival that provides the community of the Rio Grande Valley with a one-of-a-kind cultural experience with a variety of cuisine from the Valley’s finest restaurants and a wide selection of craft beer, thus, making “Brew-seum” a night to remember! Start the night off at 6:00 p.m. in the VIP tent or at 7:00 p.m. with our opening act, The Jolly Huntsmen. We also highly recommend taking an Uber or Lyft to the festival so you can truly enjoy the night and skip the walk from the parking lot. Worried about missing the final four? We’re bringing the game right into the festival. Watch it on a giant LED screen during Brew-seum while you drink, dine, and celebrate with friends, then the party continues with music all night by D.J. E-FROM V.